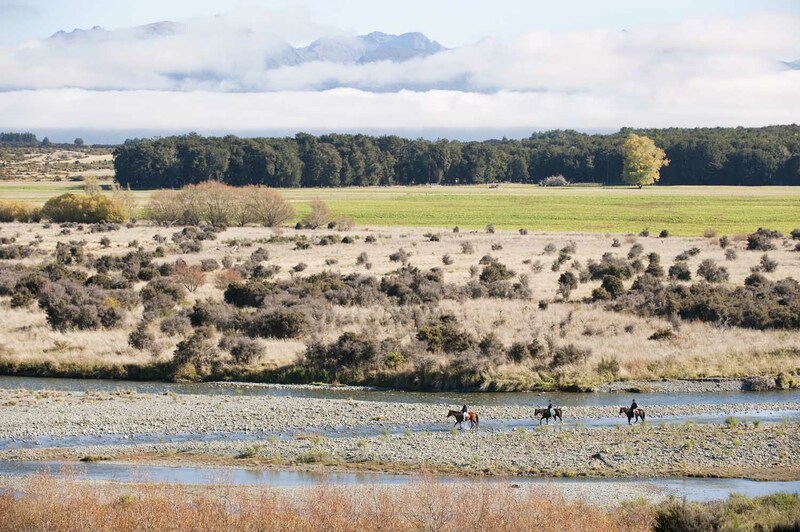 Photo above: Horse riding through Middle Earth anyone? My girl Jada and I have just got back from an awesome couple of days in Te Anau shooting for High Ride Adventures – http://www.facebook.com/highrideadventures. High Ride Adventures does horse trekking and quad bike tours and is owned and operated by Aaron and Louise Duthie, good people. Even though the shoot day was pretty full-on, with us trying to cram a lot into one day Jada and I had an awesome time. I was shooting the horse-riding from a 4wd so I didn’t get to ride, but I did get to have a hell of a good time riding the quad bikes during that part of the day â€“ even with a 20kg camera back-pack on my back and Jada doubling me we still had a perma-grin plastered all over our faces the whole time! 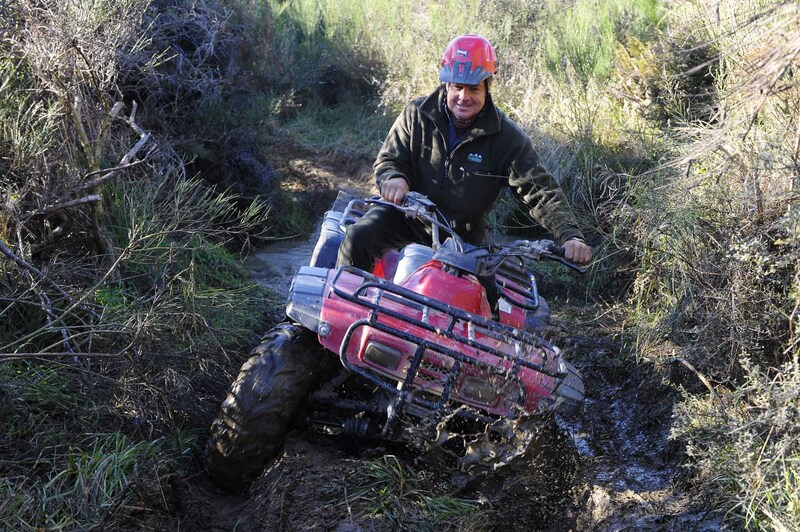 Those quad bikes are highly addictive, thatâ€™s all I can say! And the high-point (literally) of the quad-bike trip was the stunning views over Lake Te Anau and the distant mountains. Truly breath-taking. Aaron and Louise, thank you!